After arming the cold wind sucked inside or outside of the car, the hot air would be delivered to the cabin or other space required heating. 1. The use of volatile technology, made of ceramic glow plugs heat the fuel evaporated into gas. fast ignition, enough combustion. 2. The use of advanced automatic control technology, with reliable protection function to test abnormal conditions. 4. 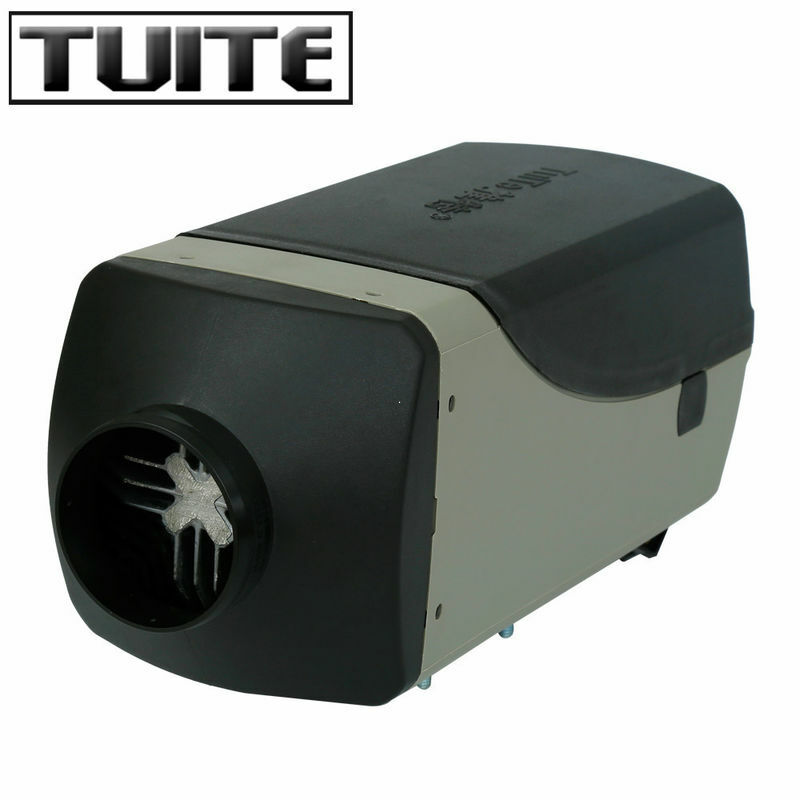 The fuel-efficient, energy-saving, demand can be arbitrarily set temperature (15 ℃ -35 ℃). 5. Use gasoline or diesel as fuel. 6. User-friendly design, lights flashing code indicates the heater’s working conditions. 7. 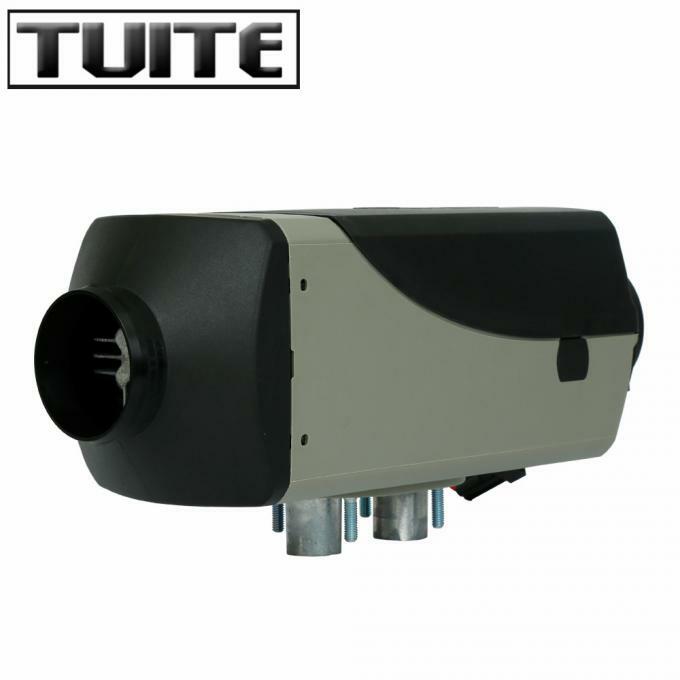 Small size, convenient to installation & dismantlement. We have own export company JP China Trade Int’l Co.,Ltd ,which was established in 2010, specialized in selling of parking heaters and parts.We are growing in a fast and steady pace in the past several years. Today, we have buyers from over 60 countries and had established SOLE dear-ship in UK and Australia for over 6 years. We offer good and immediate service. With the offers to expand our sales, we are looking for more buyers and dealers. Feel free to ask for more details, email or make phone.